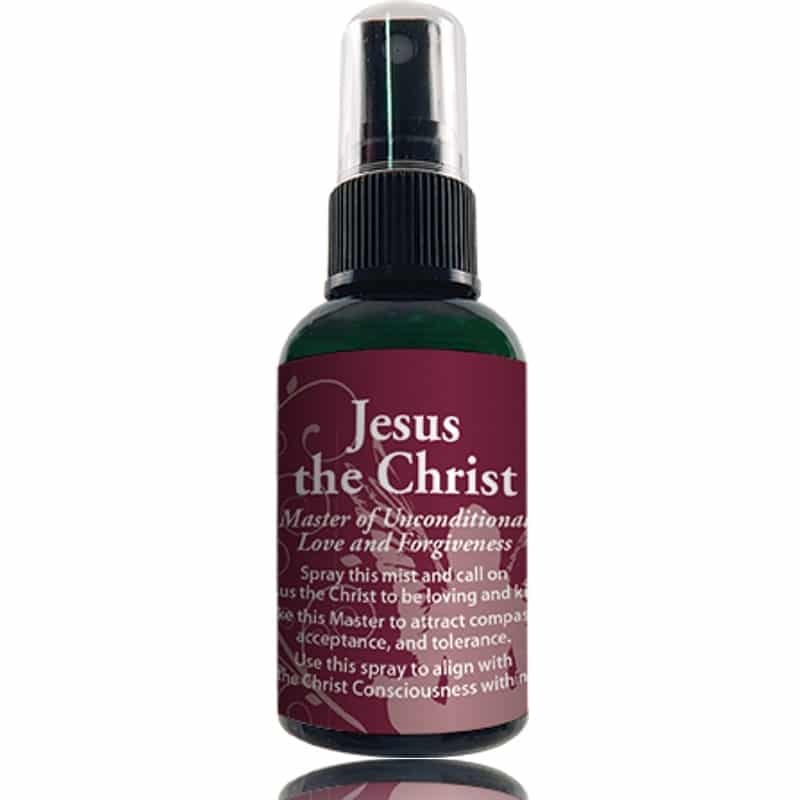 Spray this mist and call on Jesus the Christ to be loving and kind. Invoke this Master attract compassion, acceptance, and tolerance. Use this spray to align with your highest self and higher consciousness. Spiritual Uses: Jesus the Christ spray is useful to open your Sacred Heart. Awaken the Christ within and align with messages from the Divine. Mental Uses: Use this to clear the mind and your space prior to contemplation, meditation, and prayer. Spray Jesus the Christ Spray to focus your attention to think kind and loving thoughts. Emotional Uses: Use this spray to comfort you in times of trauma or stress. Spray and pray to invite the Christ Consciousness to replace negative feelings with love and well-being. It is useful to improve feelings of belonging, working in harmony with others. 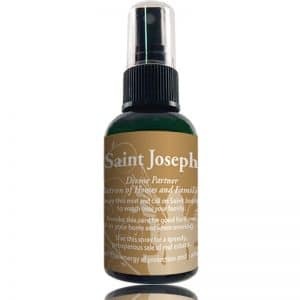 Physical Uses: This sacred spray is beneficial for use during times of healing the physical body.